I like drinking espresso coffee but I just dislike the mess of making one. A good press is also expensive and difficult to maintain if I don't drink enough. 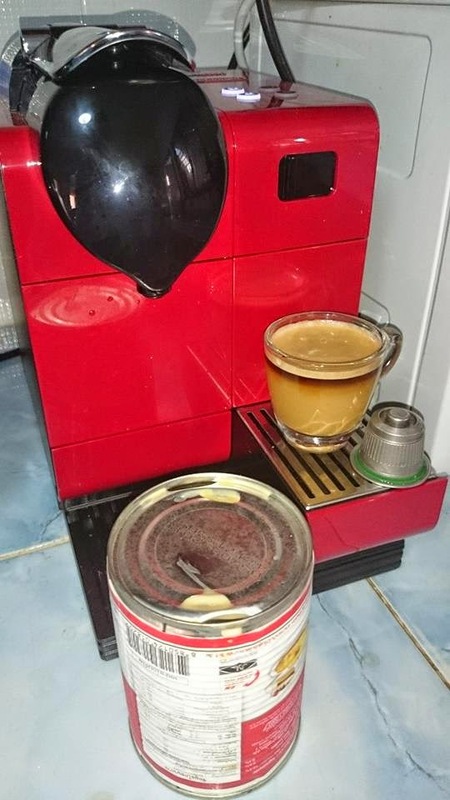 I had thoughts of getting a single serve Nespresso capsule machine while in Singapore but as I am currently staying in a 山龟 (rural) area in Thailand, it will be difficult for me to get the capsules readily if I ran out. Yes, there are online shipping options but because Thailand taxes heavily on import coffee, it's crazy to even think of getting them overseas and shipped into the country without being slapped by a heavy penalty. Another thing that puts me off is the amount of waste it generates. Yes they do recycle their capsules in Singapore but not here in Thailand. Those reasons above put me off of getting a machine until I discovered this refillable capsule from mycoffeestar. It's expensive but actually worth it in the long run. I get to choose locally produced Thai coffee which are pretty good. Especially those Arabica beans grown in the North. It's less wasteful and not so much of a hassle then a real coffee press machine. 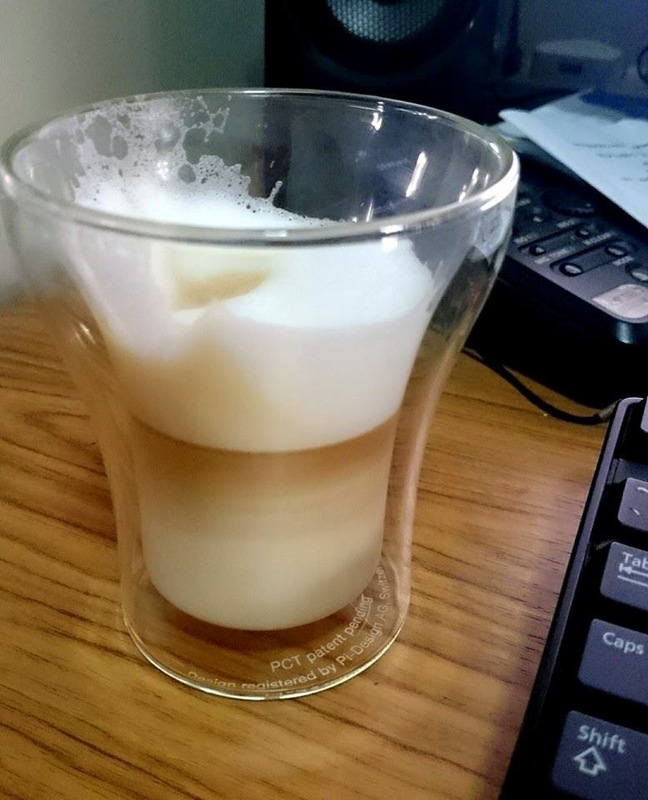 The small Nespresso machine does not leave a big footprint in my kitchen so it's a win win. Making a cup with a refillable capsule is not that difficult. The only attention you need to be specific is the grind size of your coffee and you're set to go. Grind it fine but not too fine . 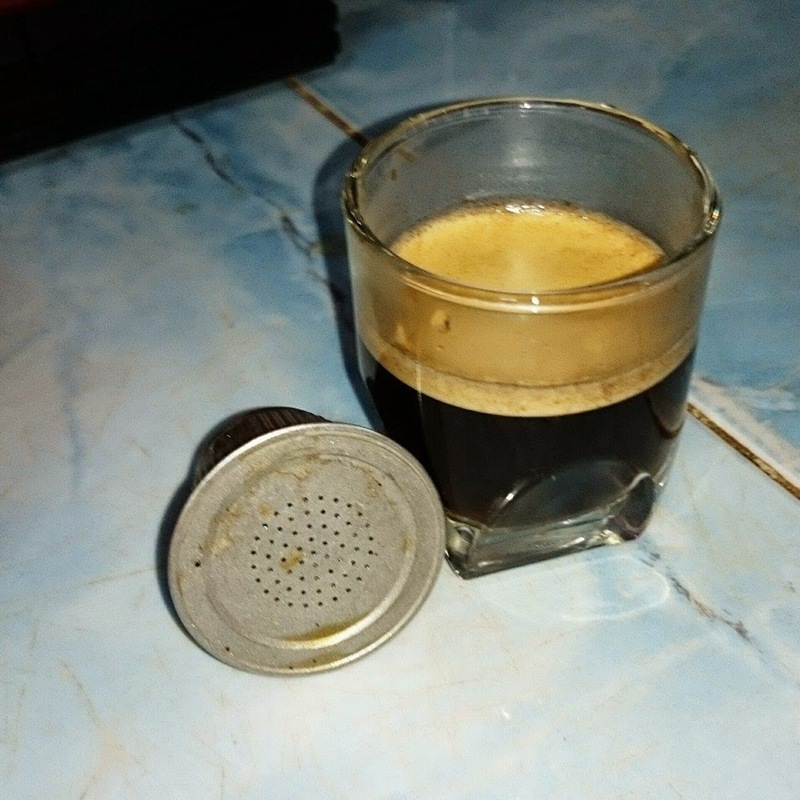 My experience is about similar grind size like drip coffee.